Do your asthma symptoms get worse at work but when you go home the symptoms lessen, and you can breathe a lot easier? If so, you could have work-related asthma. Substances on your job site are likely aggravating your asthma. 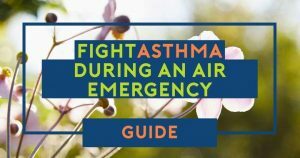 Asthma is a severe health problem that can be caused on a construction site by breathing in or having skin contact with dust, gases, fumes, and vapors. 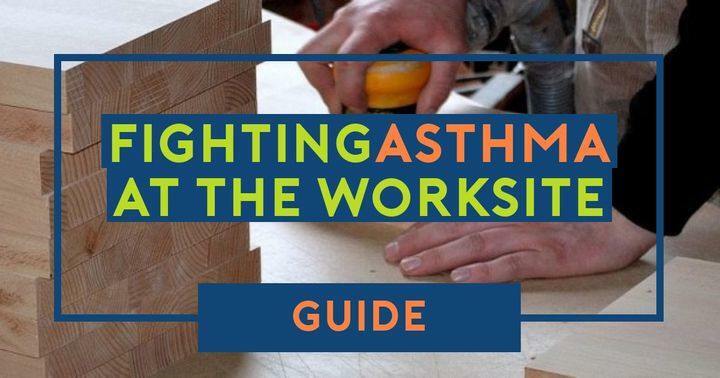 Specific construction site asthma triggers include grout, cement, solvents, lime, paint, diesel emissions, epoxy resins, adhesives, welding fumes, shotcrete, mold, and smoke. Welding fumes, for example, are produced during welding. 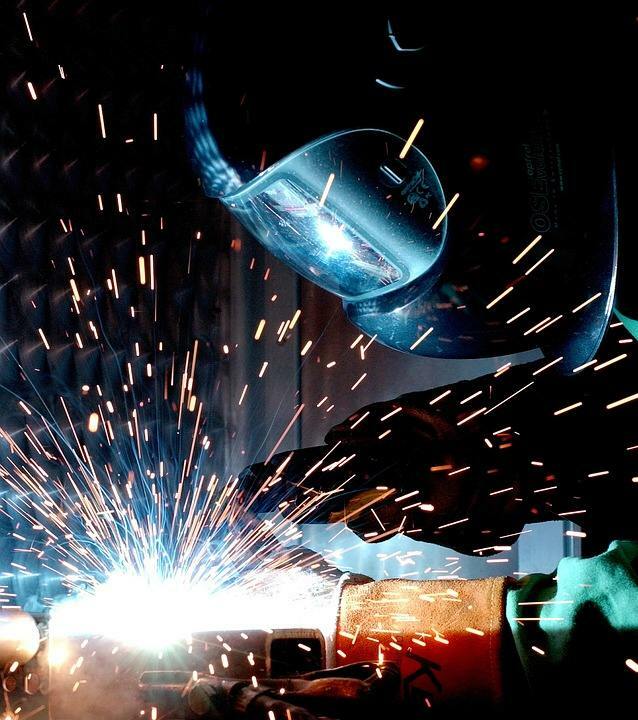 Welders have a greater chance of getting asthma than the average worker. Those who weld stainless steel are especially vulnerable because the fumes contain chromium and nickel. Asthma caused in the workplace or on a job site is known as occupational asthma. The muscle wall of the lungs contracts and the lining of the airways become swollen and inflamed during an asthma attack. These changes cause the airways to narrow obstructing the flow of air. Shortness of breath, wheezing, painful coughing and tightness in the chest are just some of the symptoms those living with occupational asthma may have to deal with every day. Control asthma by taking medicine and avoiding triggers that can cause asthma symptoms. 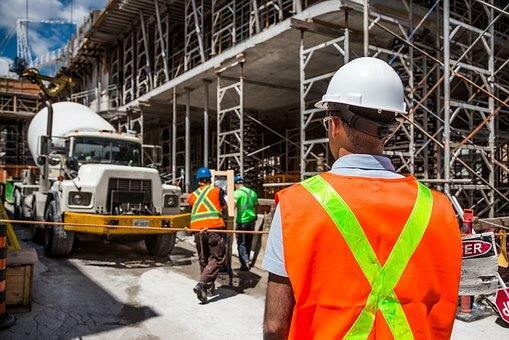 Construction site workers should minimize exposure to triggers, wear the appropriate safety equipment, report malfunctioning equipment to the work safety officer and see a medical professional if they think they are experiencing asthma symptoms. And a report from the Centers for Disease Control and Prevention, published in the Morbidity and Mortality Weekly Report, concluded 2.7 million American workers might have asthma caused or aggravated by on-the-job conditions. More than 300 substances in the workplace can cause or worsen asthma. Symptoms can develop immediately after exposure, or they can develop months or years after repeated exposure. Worsening asthma or new onset asthma should raise questions about job site causes. Symptoms of occupational asthma get better on weekends and vacations. In some cases, however, symptoms do not improve until an extended period away from the exposure or trigger. Workers can get occupational asthma even when using personal protective equipment (PPE) such as respirators, face masks or gloves. Discuss ventilation and other allergen filtering systems with the safety officer. Examine less caustic alternatives with your supervisor if you identify asthma-triggering substances. Protect yourself by always wearing the required safety equipment to limit exposure to triggers. Your doctor can diagnose asthma. Tell your doctor about work exposures. Also, consider documenting when and where your symptoms occur so you can share the details of tasks you complete at work and the materials you use. In addition to a complete physical, your doctor may also administer a peak flow test, and develop a personal asthma control plan. 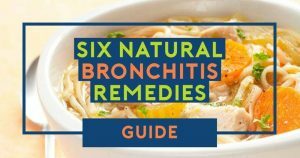 If you’ve been prescribed asthma medicine, take it as directed. Don’t skip doses because you feel better and make sure they haven’t expired. Always keep your inhaler within reach in case you experience an attack. Let the safety officer know something is triggering your asthma so you can work together. Your supervisor may suggest you work in another location, use an alternative product or use additional protective gear. Share your asthma action plan, so your co-workers know what to do if you experience an attack. Quick-relief rescue inhalers which open the airways. 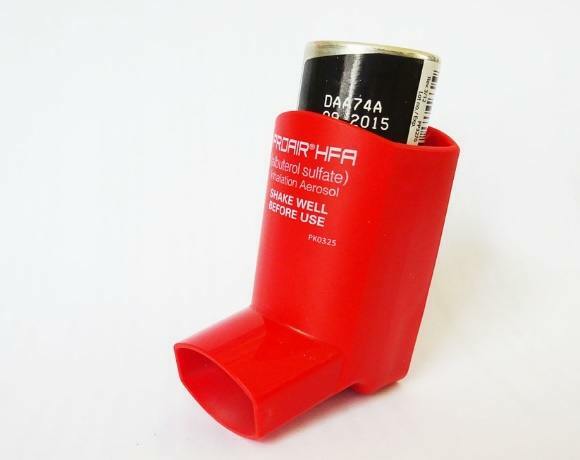 Those living with asthma use rescue inhalers to treat asthma attacks or flare-ups. Long-term control medicines which reduce inflammation in the airways. 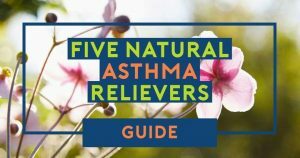 Asthma patients use these medicines to help keep asthma symptoms from occurring. When these medications are working well, inhalers are not used as much. Address asthma symptoms with your supervisors as soon possible. Long-term exposure to substances that cause asthma can cause permanent lung damage. Seek out a medical professional who can help you develop an action plan to manage your condition on the job site.